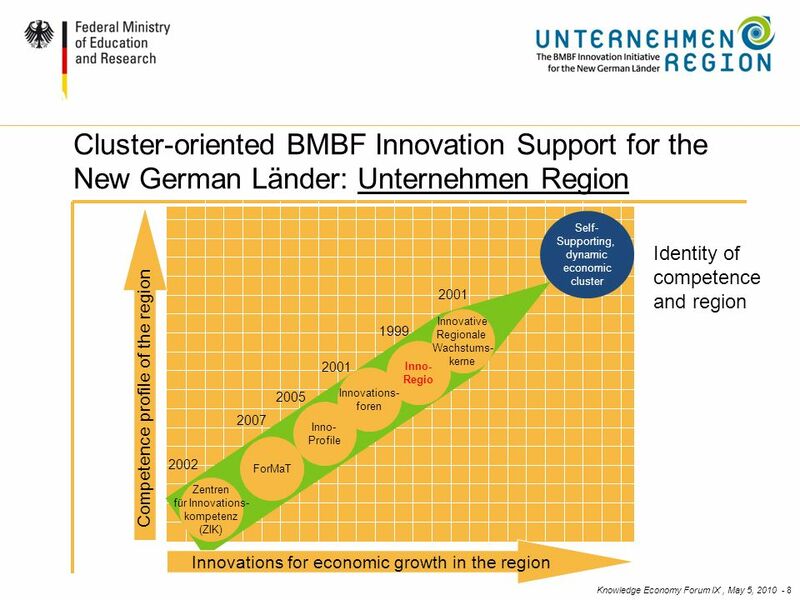 Entrepreneurial Regions – the BMBF Innovation Initiative for the New German Länder Engelbert Beyer, Head of Directorate for Innovation Strategies, Federal. 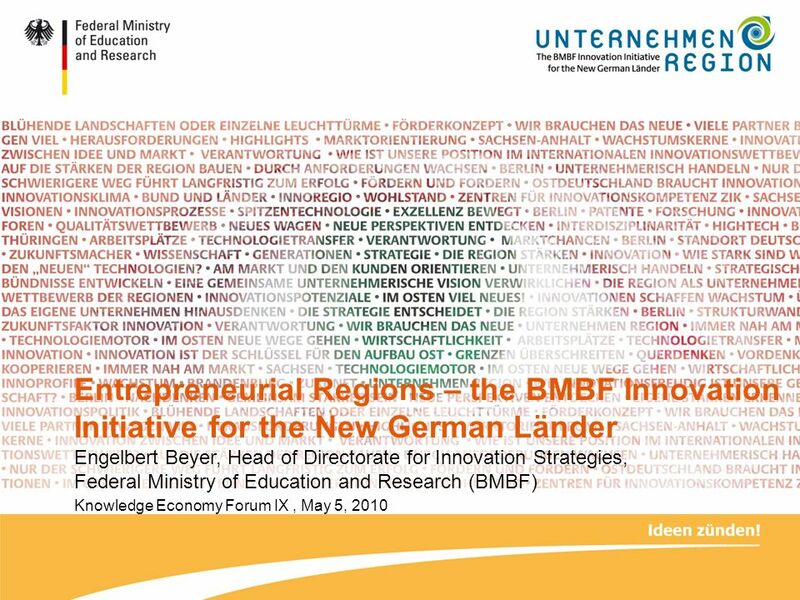 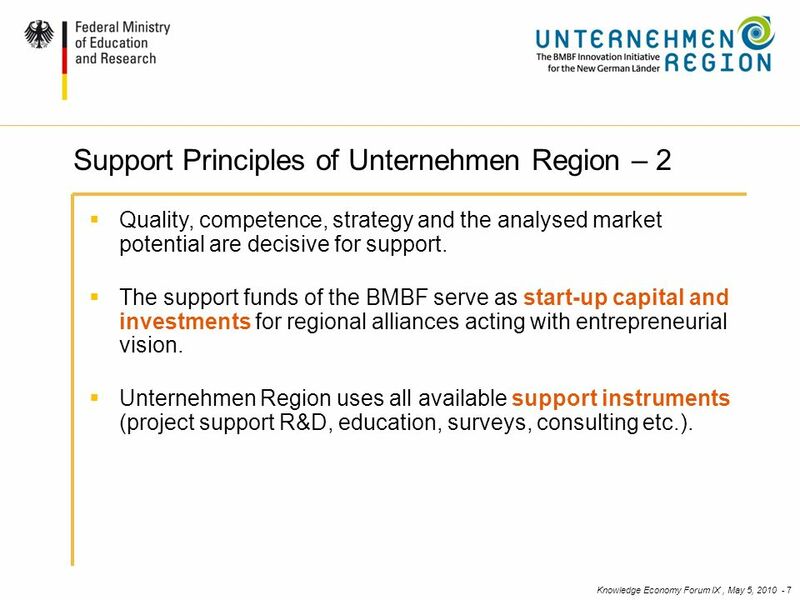 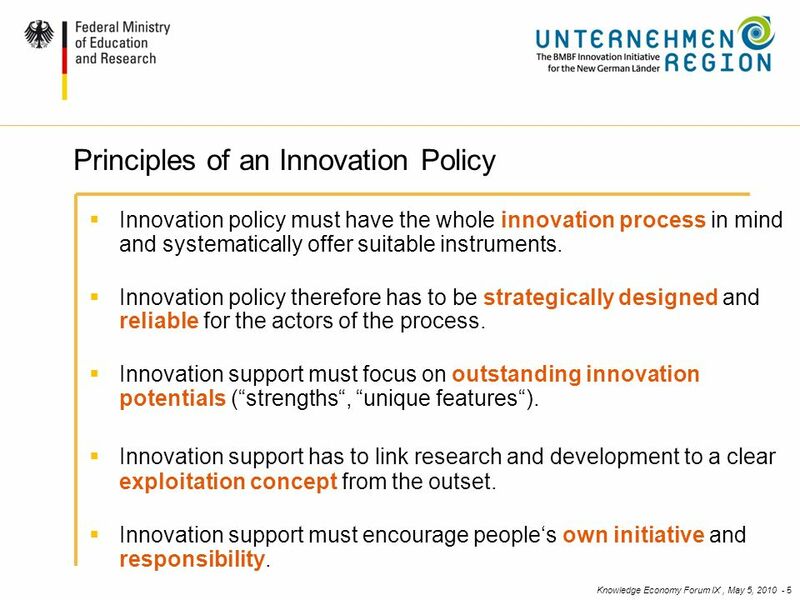 Download ppt "Entrepreneurial Regions – the BMBF Innovation Initiative for the New German Länder Engelbert Beyer, Head of Directorate for Innovation Strategies, Federal." 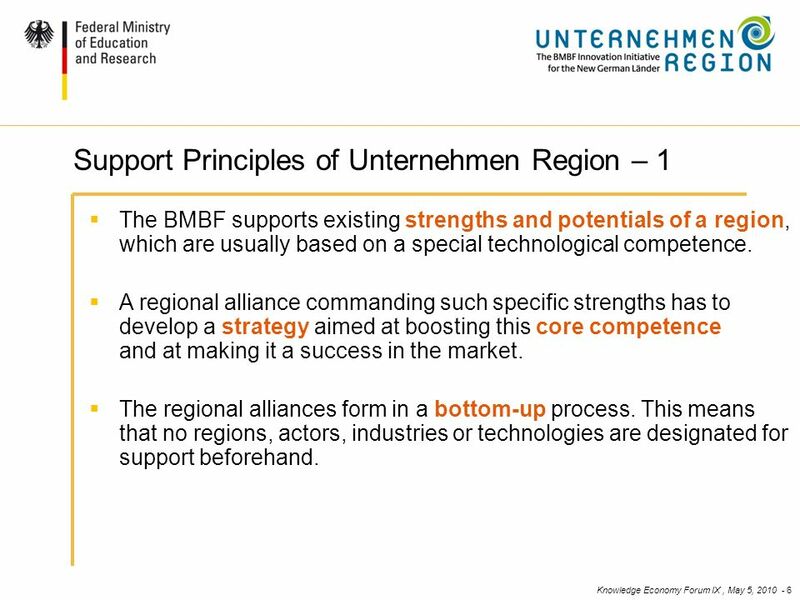 Strengthening the Strategic Cooperation between the EU and Western Balkan Region in the field of ICT Research Input to panel discussion: Concrete actions. 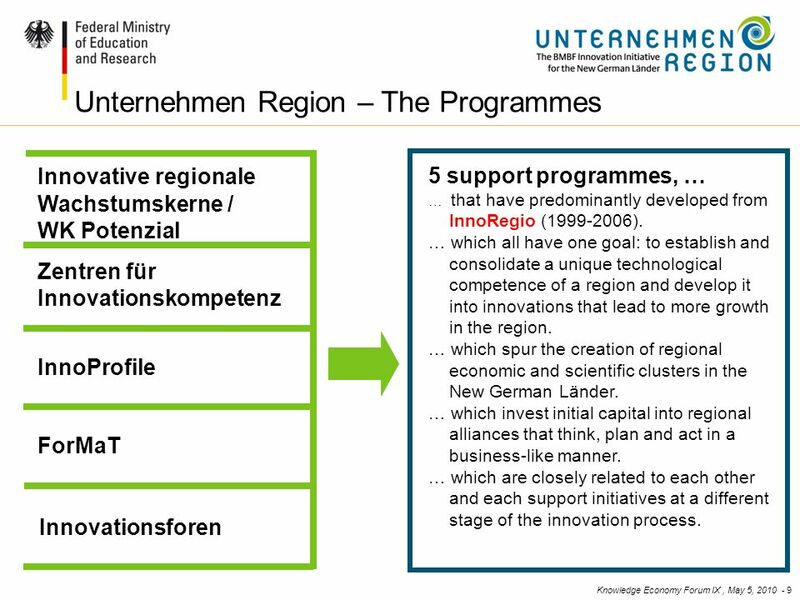 Version 3 Südtirol – Alto Adige Applied Spatial Management Co-financed by DG Regional Policy, Innovative Actions Unit 1 Regional Development And supporting. 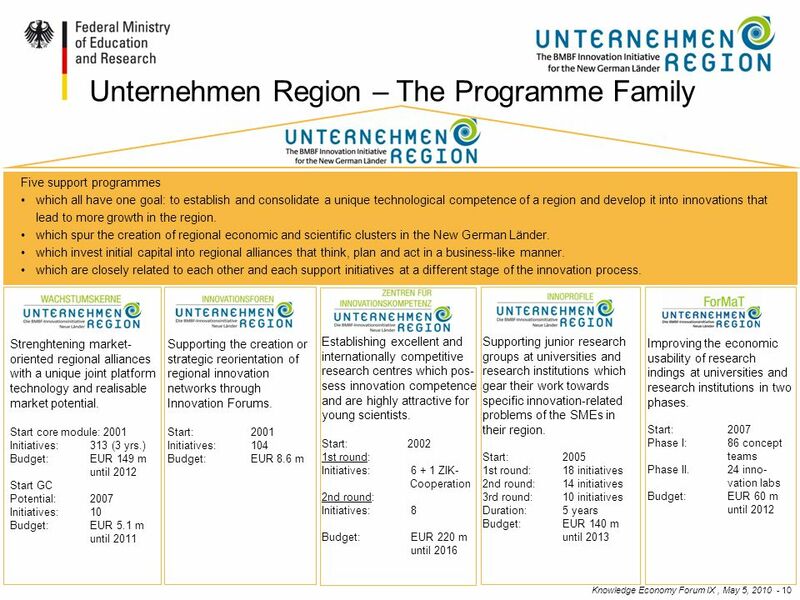 1 Regions for Economic Change – Networking for Results17 February 2009 European Union Regional Policy Regions for Economic Change – Networking for Results. 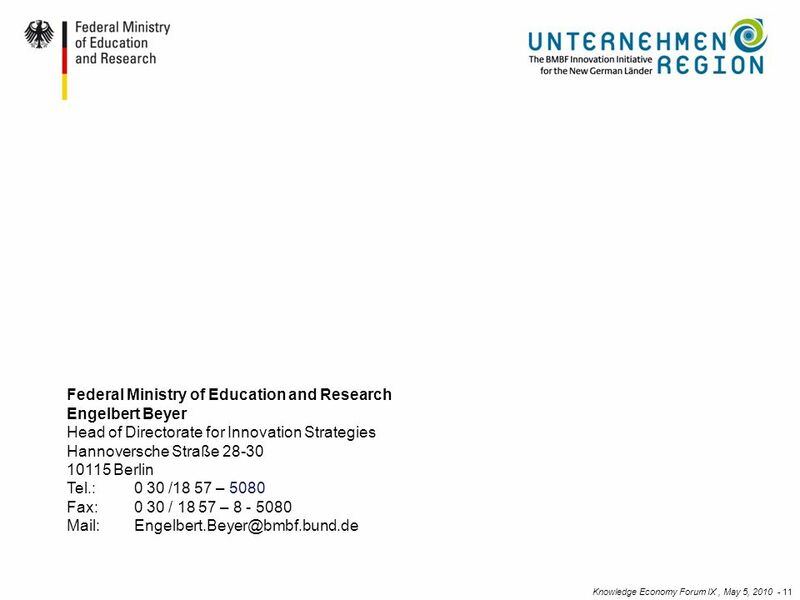 SEITE 1 The Terra, Aqua, Site Remediation Competence Centre Translating Research Results To Marketable Products Nadine Fütterer, Martin Bittens 6 th European. 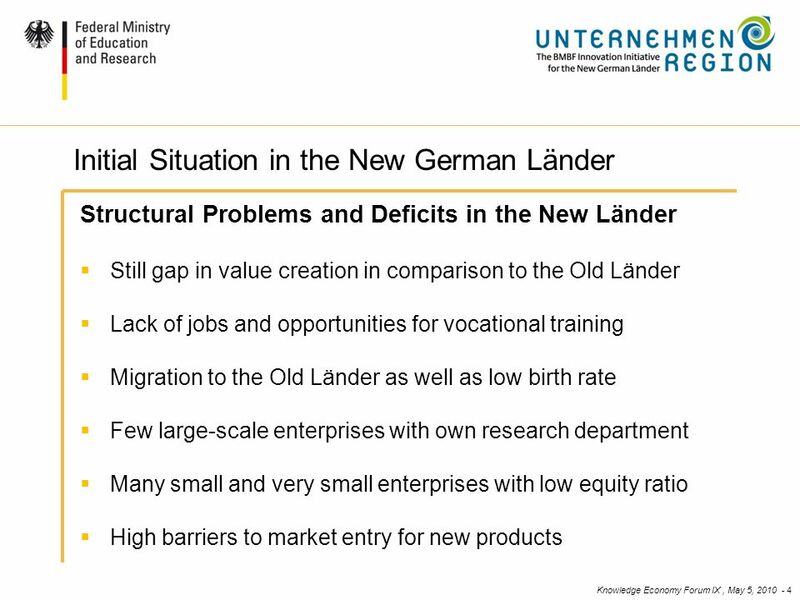 0 Dr. Peter Frey │ SOLARVALLEY MITTELDEUTSCHLAND │ Paris, 14. 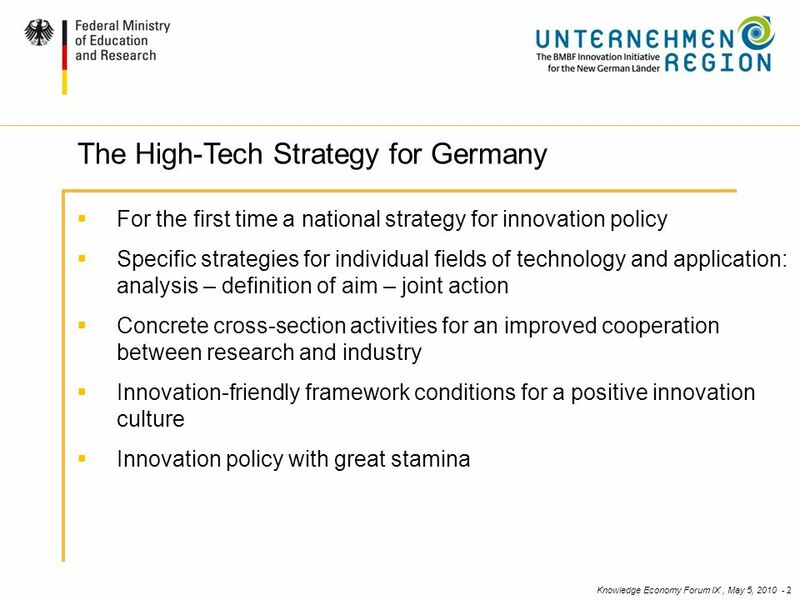 April 2011 PV production in Germany - threats & opportunities Dr. Peter Frey, CEO Solar Valley.